Geez. I write an “on the fence” post on Bitcoin. Less than 24 hours later I read that A16Z made a big investment in Coinbase, joining Union Square Ventures. Go figure. Two great funds backing a Bitcoin player. I’m repeating this to myself today: Trust your instincts Mark. 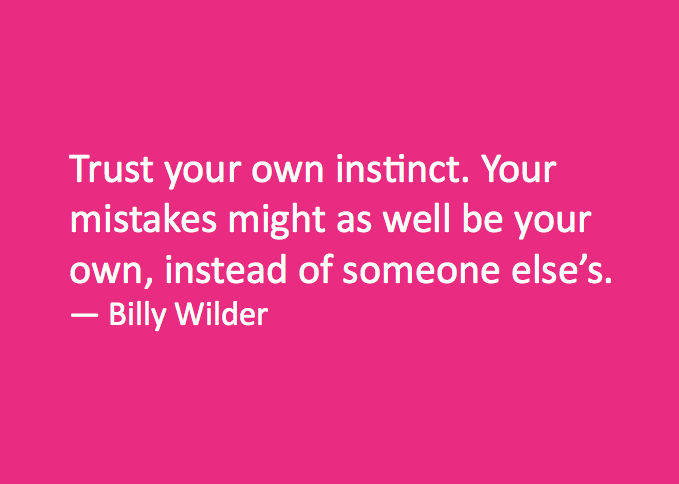 Trust your instincts.